Here’s a quick rundown of hotel credit card signups that will give you some free nights for minimal effort. 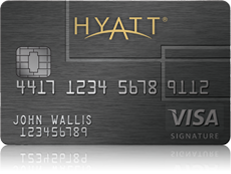 Signup here: https://creditcards.chase.com/credit-cards/hyatt-card.aspx – not an affiliate link, so there’s no financial benefit for us promoting this. 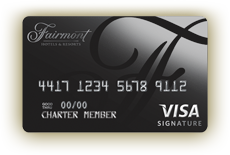 Signup here: http://www.fairmont.com/promo/card – not an affiliate link, so there’s no financial benefit for us promoting this. Signup here: https://www262.americanexpress.com/apisites/microsite/landingpage/95-1000-21 – not an affiliate link, so there’s no financial benefit for us promoting this. Signup here: https://creditcards.chase.com/credit-cards/marriott-credit-cards.aspx– not an affiliate link, so there’s no financial benefit for us promoting this. We are using these signups to offset the cost of our upcoming trip to from Spain to Hong Kong. Combining it with airline credit card bonus signups, vacation can be relatively inexpensive.